The ultra light saddle for to those who do not want to give up comfort. The large oval hole in the centre of the seat makes the saddle more comfortable and provides ventilation. 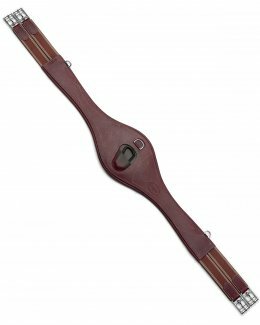 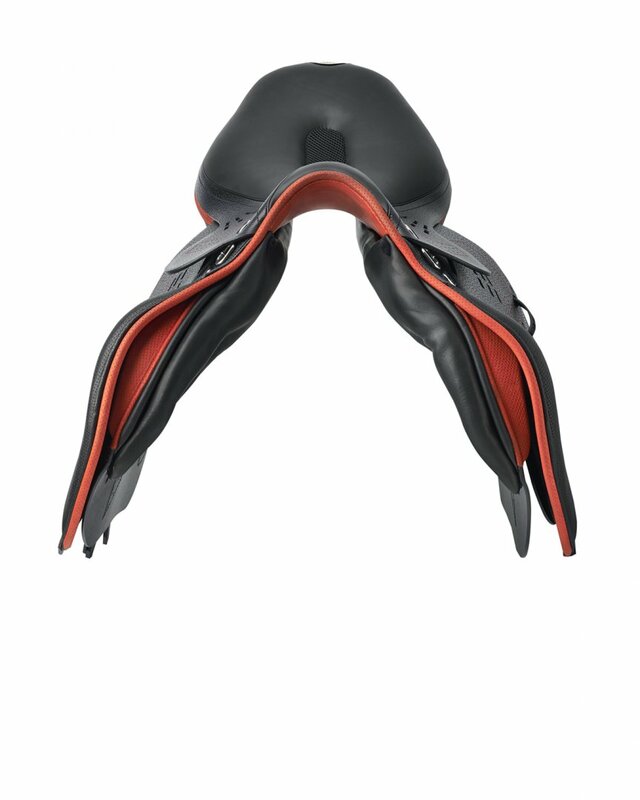 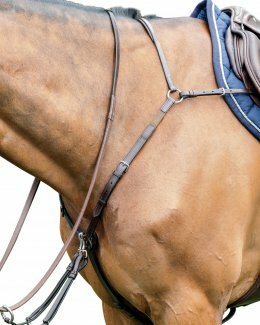 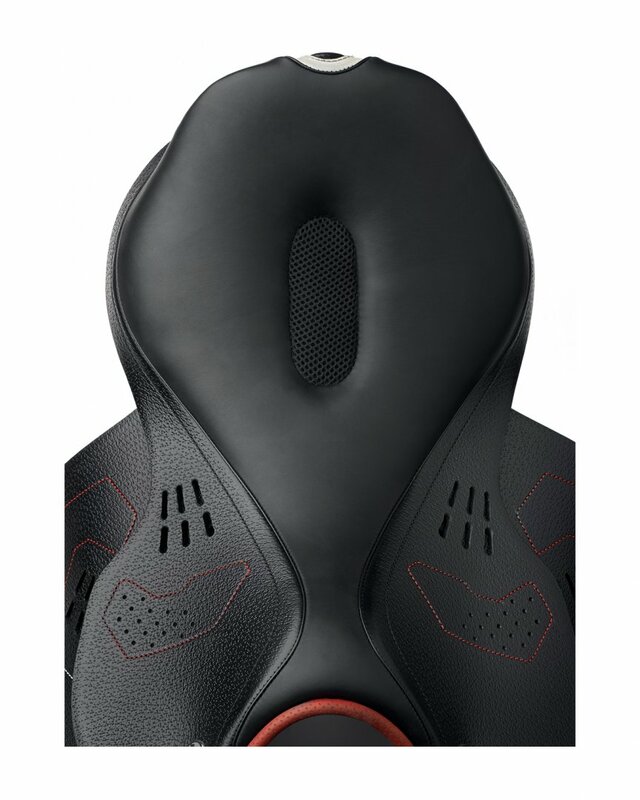 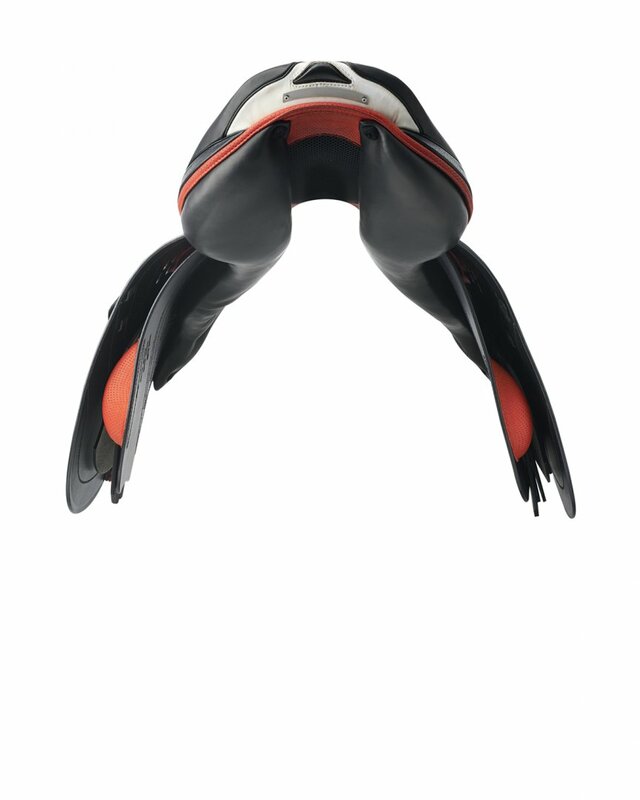 The leather version provides has holes and openings on the flaps and under flaps that lighten the saddle. 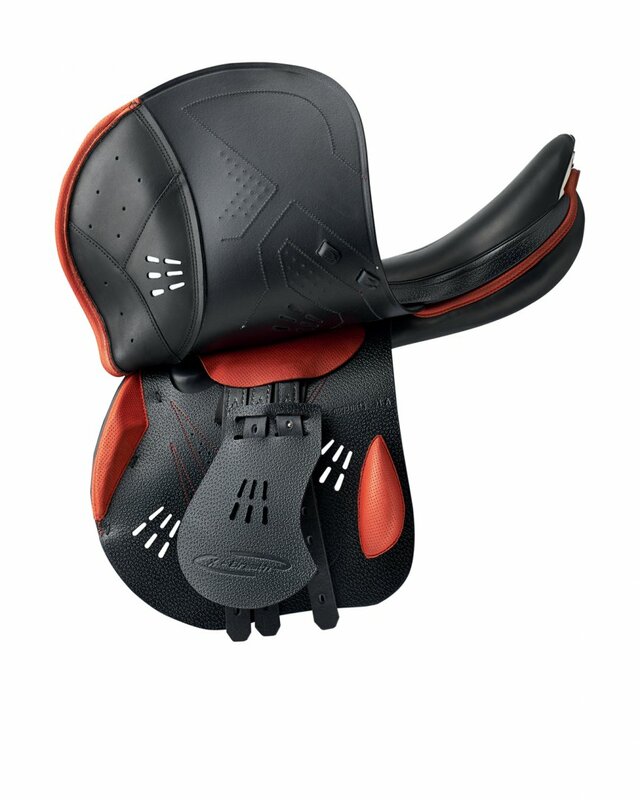 The blocks are also available on Velcro. 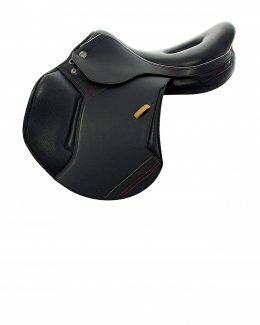 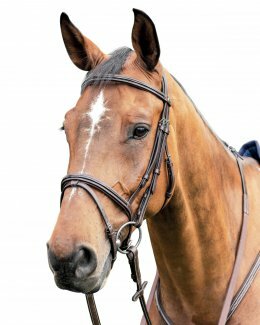 The saddle is recommended for horses with normal and small withers and if the back is higher than the withers, the hole allows the rider a better twist.